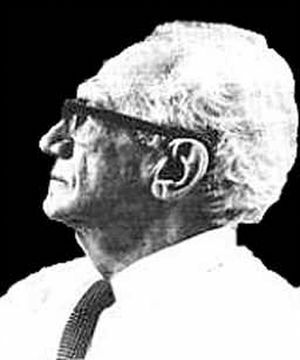 “Velikovsky answers a hundred questions and raises a hundred more, leaving the reader thirsting for more information. Among the gains contributed by this work are a clearer picture of the steps leading to the formulation of Velikovsky’s bold hypotheses, the way they came to be presented, the precise nature of the reaction to them during the 1950’s, and finally, the author’s own response to the controversy he created. ..